Ensure that the subject matter is clearly identified. The audience should decipher what they stand to gain. By following the above-mentioned rules, you can rest assured that your audience would keep listening. The importance of a great first impression cannot be underestimated. 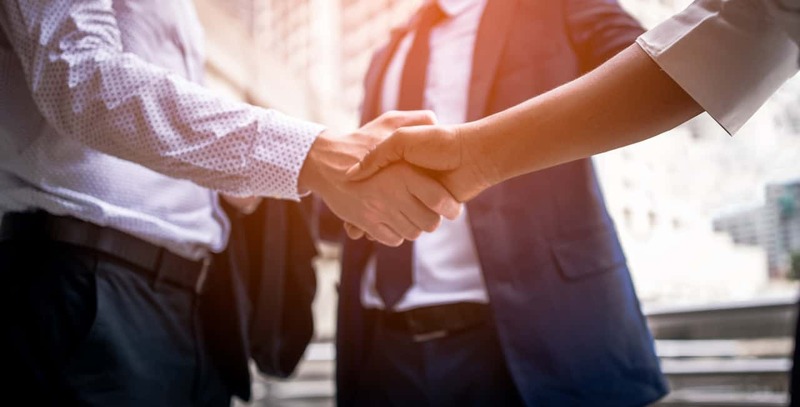 A great first impression is the difference between building a good working business relationship and ending a potential relationship after the first meeting. It’s very easy to make a poor first impression without realising what went wrong. On the other hand, it is more difficult to make a great impression and this is why you should dedicate more effort to perfecting your introduction. Your mode of introduction and how you introduce yourself to people is enough for them to have a first impression about you. In as little as 3 seconds, some individuals get to form an opinion about people and it is usually difficult to change first impressions. While introducing ourselves to influential people, we are saying that we intend building a sort of relationship that would benefit both parties. There are 3 parts of every introduction namely; the handshake, personal introduction and the subject matter. These should be taken into cognizance during every introduction. This is a very important step if you intend building a lasting relationship with the Chair or the Board. Most people unknowingly ignore this part and this is why the Board never gets back to them. Implementing this part ensures a 100% improvement in response rate from decision makers. The more you know about the person or set of people you intend meeting, the easier it is to pass your message across. It is not just about knowing them, you have to do your background research to ensure that they would give a backing to your ideas. Easy hacks include asking for the guest list before an important event and researching online LinkedIn profiles before attending networking functions. This looks like a definite thing to do but most people don’t just get it. They end up under-introducing themselves and missing a vital opportunity to make a lasting first impression. An example of this is highlighted by Dave who was asked to introduce himself. ‘Hi, I am Dave Miller and I am the Sales Director for Tripod Software in Sydney’. This looks good but Dave could have added some extra seconds to make his introduction more interesting and informative. Look at the example below. This is far better and it’s obvious that this introduction would get the Board and the Chair excited. Perfecting your elevator pitch is critical and a very worthwhile exercise to helping you uncover board opportunities available in the market. It is imperative to make your introduction quite memorable and avoid repetitions as much as possible. Pay much emphasis on what they stand to gain from you. And remember to add a little bit of humour and humility to put your audience at ease. How to Spot a Fake Executive Coach Are Independent Board Directors Doing More Harm than Good?